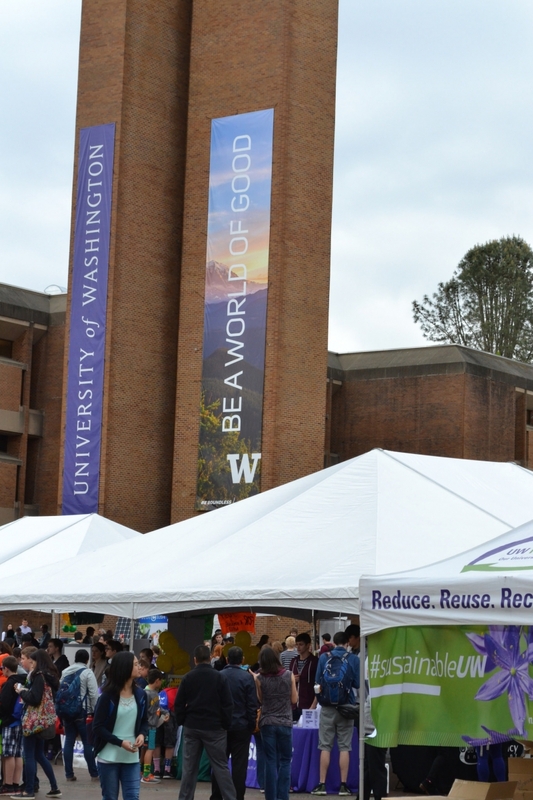 The central UW Earth Day celebration, organized by UW Earth Club in collaboration with UW Sustainability, will take place on Red Square on April 21. The theme for this year's Earth Day is "One World," which emphasizes the connections between all of us and the natural environment. 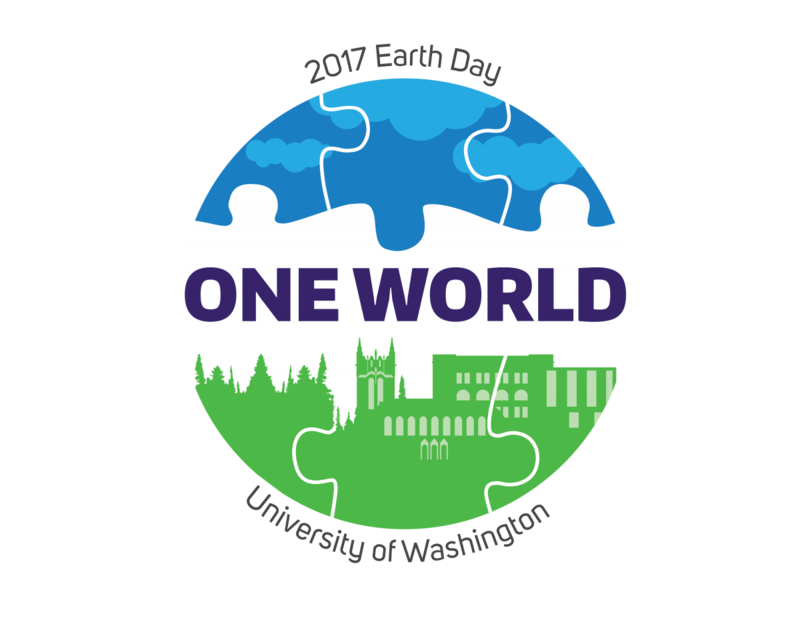 Along with the Red Square celebration, there are many events across the UW throughout Earth Week. 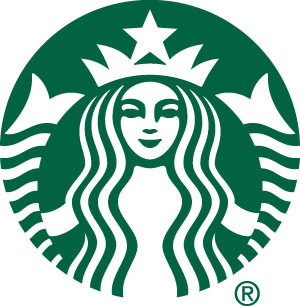 See the full list on our Earth Week events page. From 11 a.m. to 2 p.m., exhibitors, including student groups, academic units and community partners, will be on Red Square along with music, speakers, sustainable food samples and more. Exhibitors will be sharing how they work toward environmental and sustainability goals. Discover initiatives happening at UW and learn what you can do to help while enjoying cultural performances from a variety of student groups. 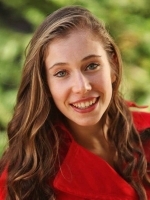 Veronica is an undergraduate pursuing a double degree in Economics and Community, Environment and Planning (CEP). 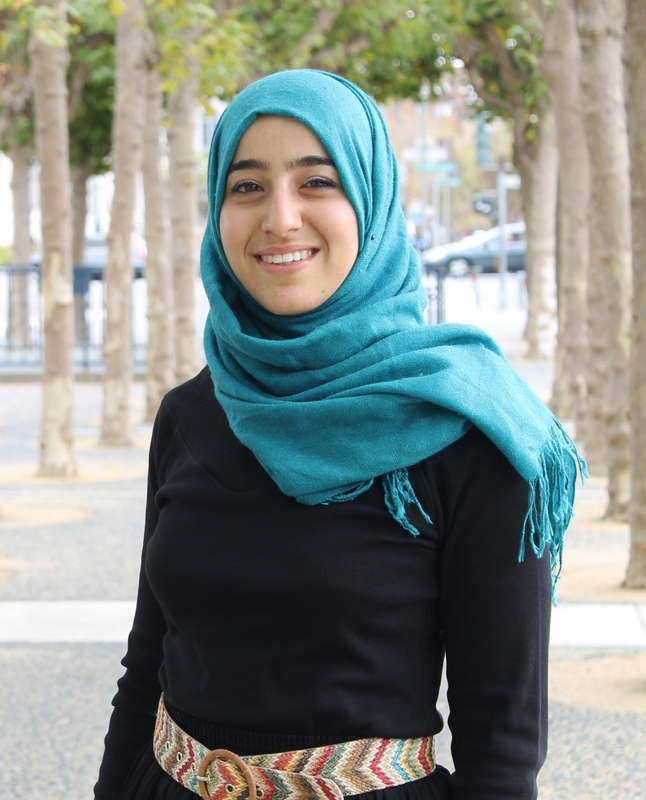 Through her work at the Campus Sustainability Fund, she works to empower students to make a tangible impact on campus by developing and implementing their own sustainability projects. 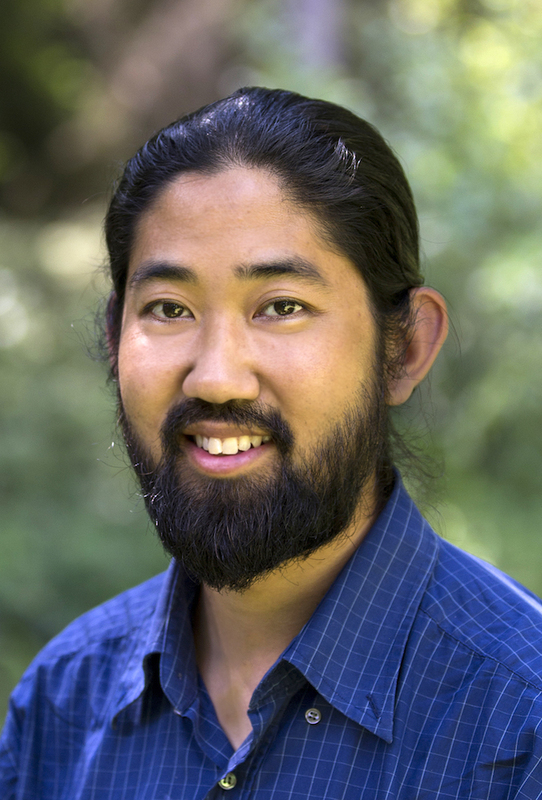 Derek is currently working to develop an intersectional analysis of the climate justice and climate urgency, racial justice and anti-oppression work, and a just transition to a living economy that works for all. My interest in education, and reflective and contemplative practice is in connection to my relationship with E3 Washington, Cascadia Climate Collaborative, and Climate Solutions, and my sincere belief that we must think holistically and urgently about the climate crisis as being more than a scientific, political, or technological issue, rather a lens through which we look at every aspect of life and our work. 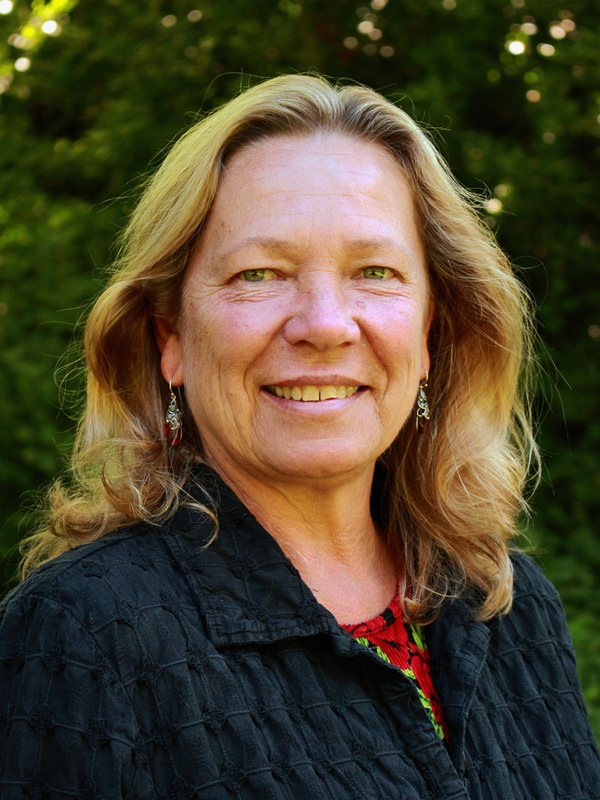 Dr. Lisa J. Graumlich, Mary Laird Wood Professor, is the inaugural Dean of the College of the Environment at the University of Washington. As Dean, she leads a College with unparalleled depth and breadth in environmental systems: from the forests to the seas and from the depths of the earth to the edges of the solar system. As a scholar, Graumlich pioneered the use of tree-ring data to understand long-term trends in climate, focusing on the mountains of western North America. She is actively engaged with a broad range of stakeholders to understand the impacts of climate change on wilderness and natural areas. 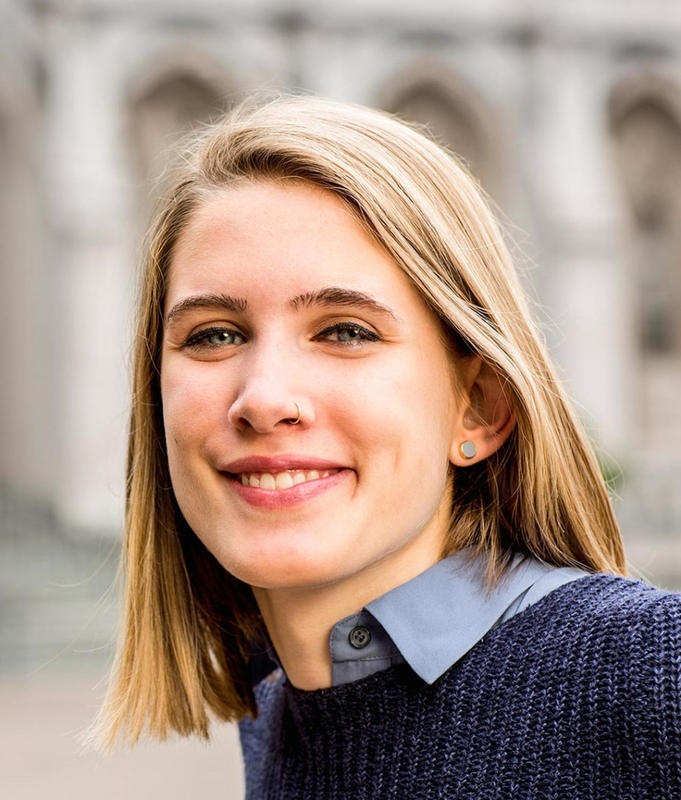 The first two-time Husky Green Award winner, Talia Haller won the award both as a freshman and a sophomore for her efforts in promoting sustainability in the UW Greek community and beyond. Talia is the coordinator of UW's Green Greek Representative Program, which works to make the UW Greek Community a more sustainable place. 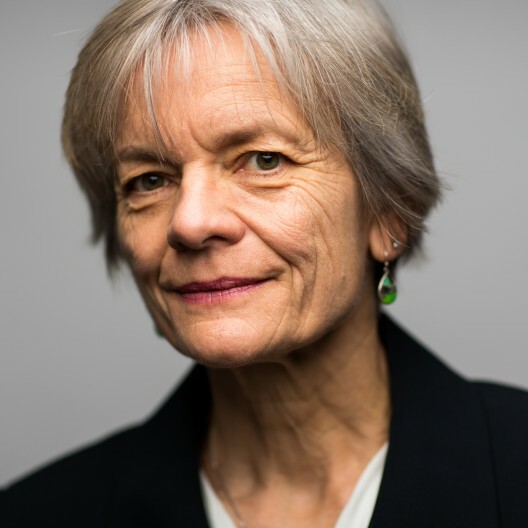 Ruth Johnston is vice chancellor for the University of Washington Bothell Office of Administration and Planning, where she provides leadership in key areas related to administrative, financial, facilities and human resource operations of the campus in support of the academic mission. Johnston is a longtime University leader, with 36 years of experience in areas including sustainability, housing and food services, continuing education, human resources, financial management and finance and facilities, and organizational excellence. She served as associate vice president and chief of staff for the UW Office of Planning & Management, with responsibility for units including UW Sustainability. Daniel Kapellmann will perform a couple of songs from different regions and in different languages to celebrate the impact of cultural diversity in music and arts. Different styles of music represent a variety of feelings and emotions, but also history, culture and social bonds that we carry with ourselves throughout our entire lives. 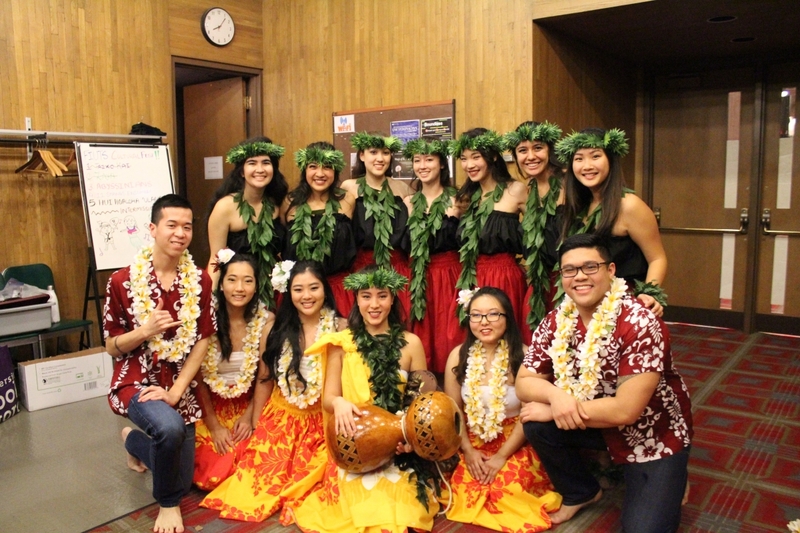 Hui and the Polynesian Student Alliance will be performing dances with an Earth Day theme. 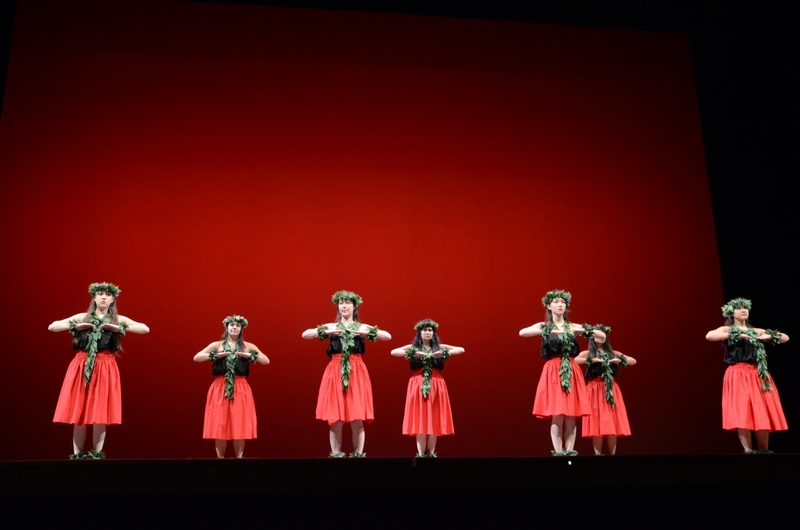 Included in their performance will be hula dances regarding the love and respect natives have for the lava/volcano that created the islands, and enjoying an afternoon car ride around the island where the driver can see the mountains, the ocean, the moon, and feel the breeze in their hair. Both of those dances show a deep respect and love we have for the nature that surrounds us. The aina and moana (land and ocean) are what give us life and we hope to reflect that in our dances. Ru'a Al-Abweh is from Jordan and will be singing Arabic songs from Lebanon and Egypt that combine themes of love, nature, and nostalgia. The female artists that she will be performing covers for are Fairouz, an icon of Lebanese heritage whose music is well-known throughout the Arab world, and Dalida, an Egyptian-born Italian singer known for songs that combine the spirit of the West and the East. Music from the Middle East is very diverse and cannot be characterized just by today’s performance, but it will at least give you a glimpse into the colorful music and culture of this region. The Mission of the RETRO Revolutionary Po'ets is to provide a safe environment for members of the UW and surrounding communities to express themselves creatively. This may include spoken word, song, dance, story telling, beat-boxing, DJ'ing, or any other form of expression the individual/group is able to perform. 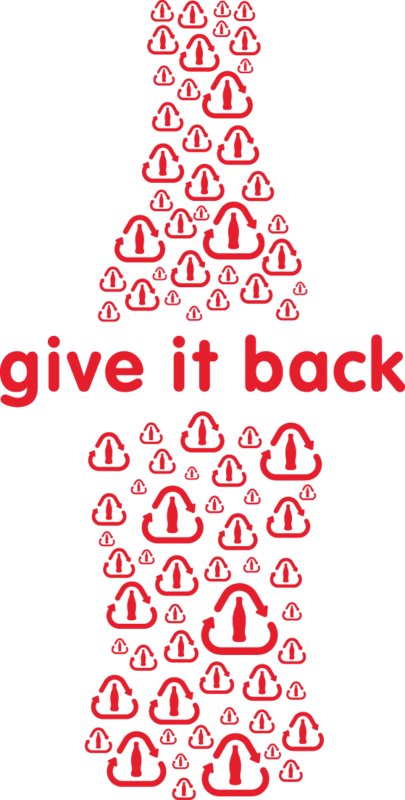 In addition to performance, RETRO is dedicated to giving back to our community by spreading awareness and taking action.